I am choosing python ,because it is very easy to program in python . OpenKinect is an open community of people interested in making use of the amazing Xbox Kinect hardware with our PCs and other devices. 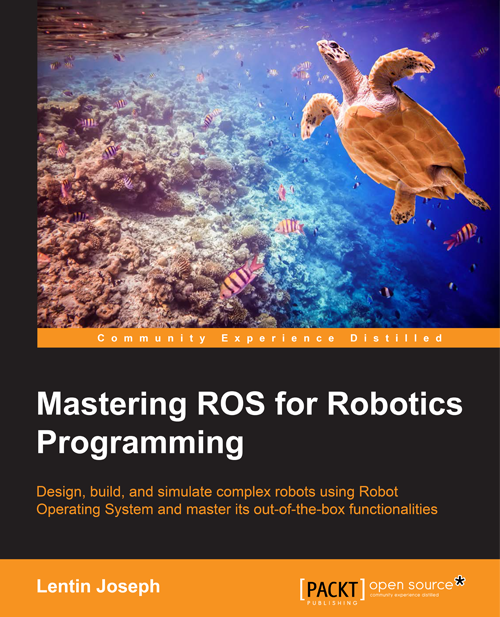 We are working on free, open source libraries that will enable the Kinect to be used with Windows, Linux, and Mac. The OpenKinect community consists of over 2000 members contributing their time and code to the Project. Our members have joined this Project with the mission of creating the best possible suite of applications for the Kinect. 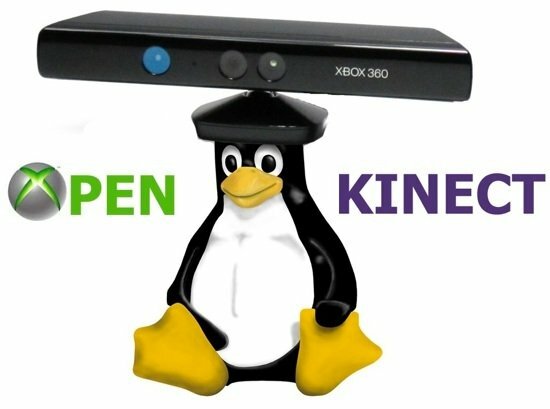 OpenKinect is a true "open source" community! Our primary focus is currently the libfreenect software. Code contributed to OpenKinect where possible is made available under an Apache20 or optional GPL2 license. 2)Extract the contents and take terminal in that path. How to Remove the Blogger Banner? ?